The Gold Coast is a great holiday spot. Those who live here are lucky indeed. The climate, the sunshine, the beach—all make this a fabulous location. But those things that make it an ideal place for humans to live also make it the place pests want to hang out, too. That makes it a priority for Gold Coast residents to have regular pest inspections to keep pests out of their homes and businesses. Learn more about the pest inspections Gold Coast people have counted on for years to keep their businesses and homes pest-free. The last thing you want in your breezy coastal home is a pest infestation. 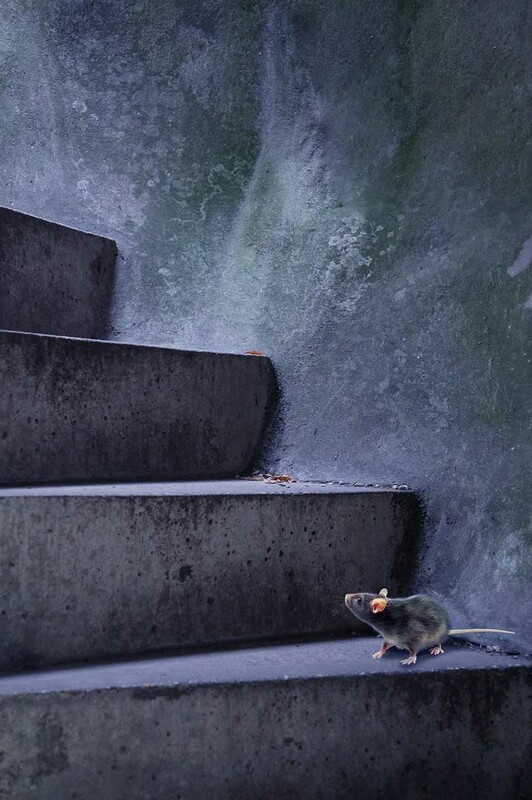 Mice, rats, insects, and other animals can turn a holiday paradise into a nightmare. 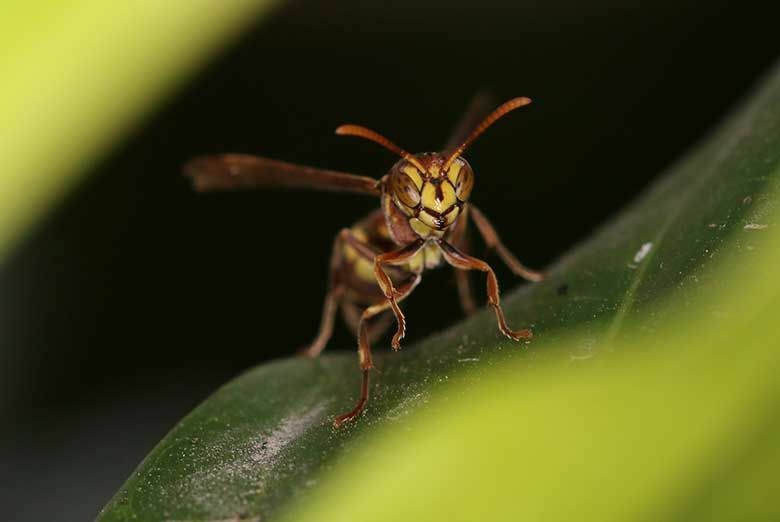 To keep your Gold Coast home protected from pesky and dangerous creatures, you need regular pest inspections to check for signs of infestation. With Suburban Pest Management, your home pest inspection will be as thorough as they come. Our pest control professionals don’t miss a thing inside your home: your ceilings, walls, floors, door and window frames, your cabinetry and drawers, and especially areas with a lot of moisture, such as your bathroom and kitchen. We don’t stop at the inside, though. Our Gold Coast pest experts will check your roof, gutters, skylights, vents, and downpipes. We’ll examine the exterior walls of your home, as well as the plants and soil around your home. If you have other buildings on the property, we’ll check those, too—looking for anywhere pests can get inside your home or outdoor recreation areas. After they finish, they will give you a verbal rundown of all the areas that either have an existing pest problem or a potential one. They’ll also identify any areas that pests have already damaged. When they leave, they’ll return to the office, where they will prepare a written report that lists all the problems and potential problems, as well as our suggestions for treating these areas. Follow their recommendations, and your Gold Coast home will be pest free for you and your family to enjoy. If it’s a business, you’ll relax, knowing that your customers won’t encounter any nasty creatures when you entertain them in your office. Not only can our pest inspections identify current pest problems in your Gold Coast getaway, but they can also keep the animals from getting in in the first place. 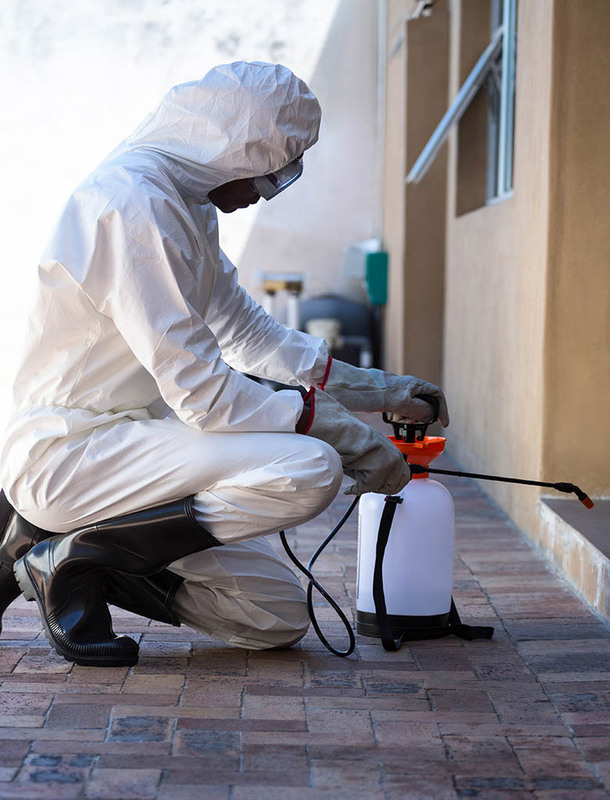 Gold Coast pest inspections from Suburban Pest Management can find hidden spots where bugs and rodents can crawl inside and seal these cracks and holes to keep these unwanted guests outside where they belong. Gold Coast property is pricey for a reason. You’re paying for the location. But what if there are a few extras thrown in in the deal? Like termites, perhaps? How about a resident rat? That would be a nightmare. Instead, get pre-purchase pest inspections on Gold Coast homes you are considering before you submit your offer. If our pest inspection uncovers a pest infestation, tiny cracks or holes into which pests could crawl, you need to reduce your offer—or at least ask the seller to pay for the pest control treatment. Before you buy, don’t get caught up in new-home fever until you’ve checked your new place out for pests. Contact the household pest experts at Suburban Pest Management to schedule your Gold Coast pre-purchase pest inspection today. Your home and your business represent your life’s savings. Don’t allow pests to ruin what you’ve worked so hard to build up. The sooner you catch a pest infestation, the easier it is to give them the boot. So don’t put off getting pest services for your Gold Coast home. The longer you procrastinate, the better the chance that any pests who have set up shop in your home or office will begin to reproduce—causing an even bigger headache. Instead, make an appointment for an inspection by the pest control professionals at Suburban Pest. Follow their recommendations for treatment, if needed. After the problem is cleared up, be sure to sign up for regular pest services to keep your lovely Gold Coast home or office pest-free. 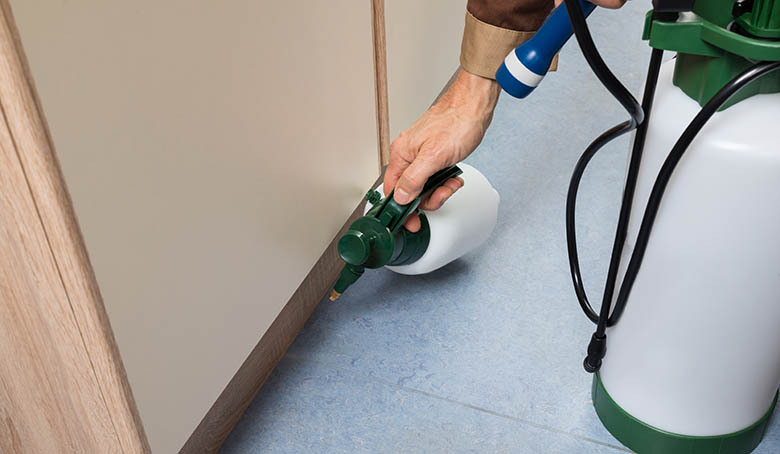 Regular maintenance is the only way to ensure that pests will get out—and stay out. With Suburban Pest Management, you never have to worry about pest invasions. Our highly trained pest control professionals have years of education and experience that keep them on top of all the new developments in in the field. Our thorough process will detect every spot bugs or other pests hide. With state-of-the-art equipment and environmentally friendly, yet effective chemical treatments, our technicians will rid your home of pests and keep it that way. Whether you’re a homeowner or a business owner, you don’t need pests to interfere with your relaxed Gold Coast lifestyle. Contact Suburban Pest Management for your inspection today.